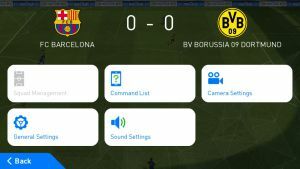 PES 2017 (Available on Android, PC etc) is undoubtedly the best version of Pro Evolution Soccer Series since the early years of Winning Eleven. The game packs fantastic visuals alongside some very interesting gameplay. The Goalkeepers are much more improved and the game feels so realistic. 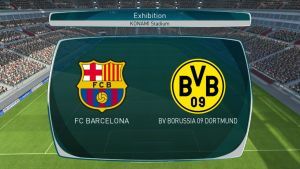 New teams have also been licensed and for the first time the game seems like a worthy competitor for FIFA 17. Unfortunately, Konami continued their rubbish trend by releasing a PS3 port with poor graphics for the PC version again. To make it more annoying, the PC version always requires internet access to verify installation before playing the game. This is because the game now uses Denuvo protection to prevent cracking of the game. 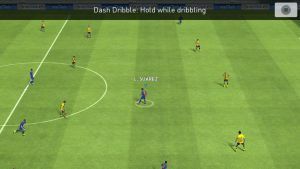 This means that for PC users who can't afford the game and rely on cracks, getting a crack will be extremely hard this time around may be almost impossible. UPDATE: CRACK IS NOW AVAILABLE. CHECK DOWNLOAD LINK BELOW!! Note: The game language changes to Chinese when you install crack. So you have to download English Language Pack. Download link is above. I like your blog and comment. Because i see your blog daily, it is crispy to study.